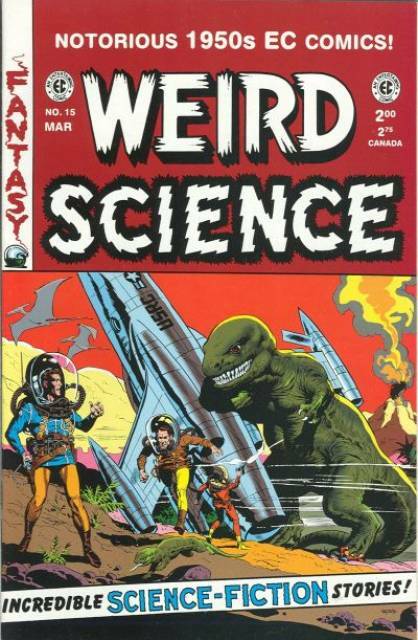 There are far too many great comic covers to pick only five. I just picked some I admire by my favorite artists, and one of my own I like. 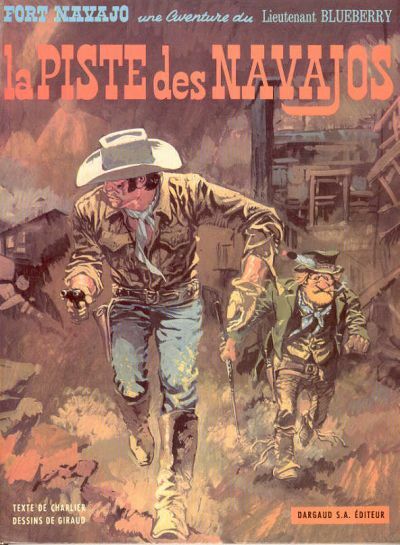 Giraud's painting style is amazing. It looks deceptively simple, but it's actually very difficult to do. 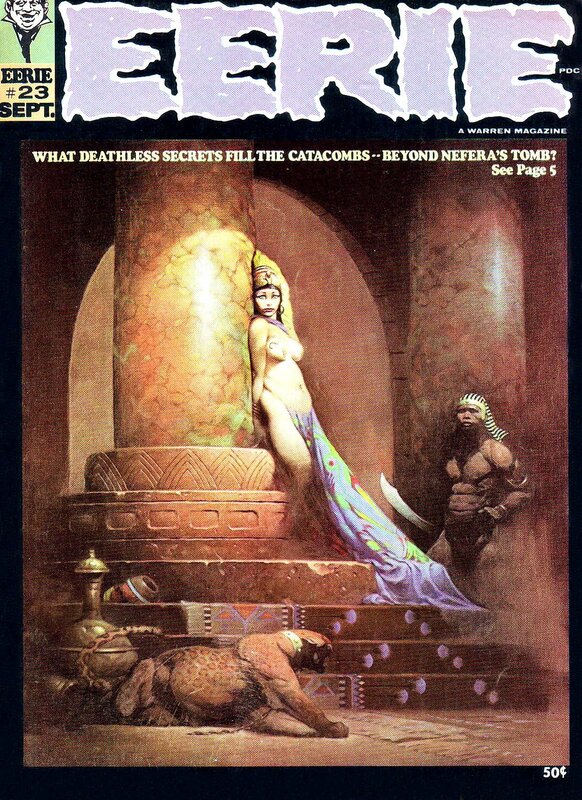 Frazetta, of course, is unparalleled. 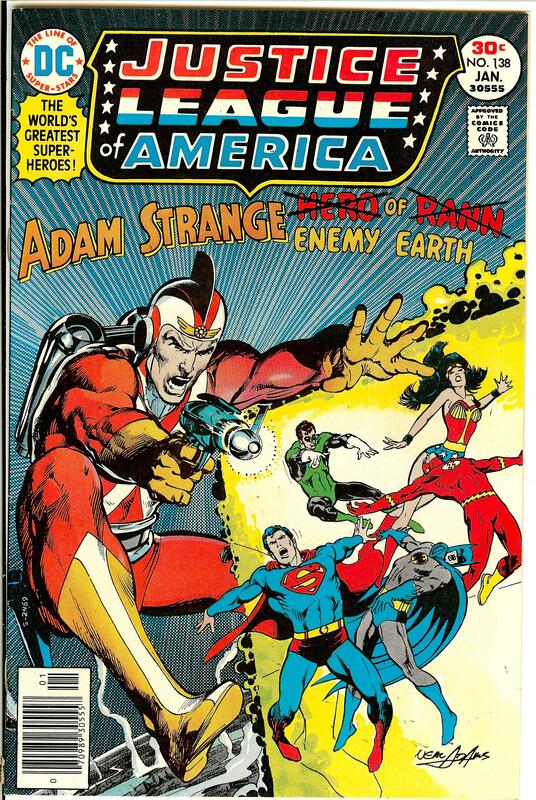 Neal has so many great covers, but I always liked the way he drew Adam Strange on that cover. I wasn't asked to do covers very often, but I had fun on my NM covers. Awesome you’ve got this dialogue going with him Scott. That Giraud cover is ver cool. 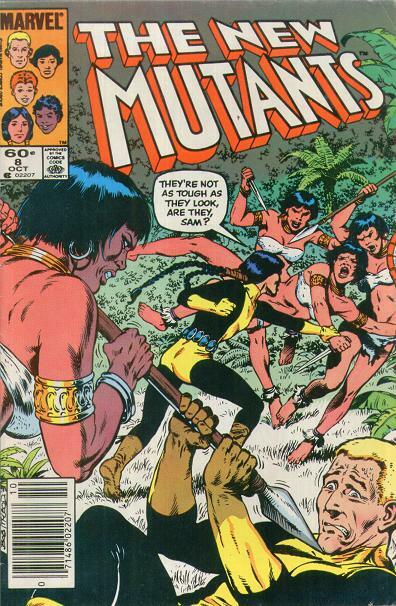 And the New Mutants, of course. Yeah, Bob was very gracious with his time to me. I wish him continued success in everything that he does. I personally like his New Mutants #2 cover myself, I love his Sentinels. I will say that his favorites are a variety of styles, it is very diverse.